 Teleradiology Service Solutions - ONRAD, Inc.
How do you know if Onrad’s teleradiology services are the solutions to your imaging center’s problems? Deciding to outsource your radiology reading services to second party can be a hard decision to make. With Onrad however, you don’t have to worry about the stress and concerns usually associated with outsourcing. This is because we serve as a true extension of our clients and partners’ organizations as opposed to working separately. Working together, discussing challenges and opportunities for improvement enables us to provide better solutions and our clients to have better results. What are some of the common problems practices face before converting to Onrad teleradiology services? Lacking the ability to do specialized reads due to not having a sub-specialized radiologist on staff. – We have a full roster of sub-specialized radiologists available to suit the needs of our clients across the country. Referring offices complaining about quality of images and reports – Our quality assurance committee is available to provide consistent quality from every teleradiologist. Patients complaining about turn-around times – We are able to provide very fast responses to STAT reports and keep high standards for standard reports as well. Unreliable PACS systems – We now are working with Carestream PACS, which is a top of the line option for PACS services. Lack of physician reputation in the community – Onrad also offers onsite radiology solutions for hospitals and imaging providers who need to build out their staff. 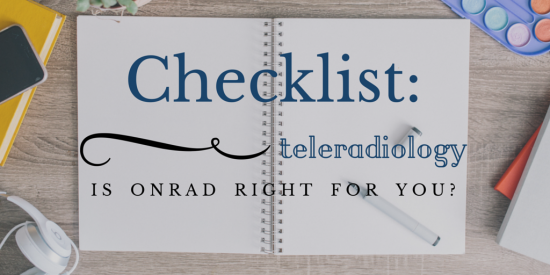 Not sure if entrusting your teleradiology services to Onrad is right for your practice? Check out our client testimonials or reach out to us or we’d love to set up a chance to speak with them directly.